Christmas came early this year. After almost three decades, Gremlins has returned. Although it's not an official third film, this fan-made short is the next best thing. The Ryan Patrick-directed story follows a shady salesman who claims to have found a medication to keep your mogwais cute and fuzzy but like any good movie anecdote, there are always a few exceptions. It may be the Land of the Rising Sun, but it's what happens when the sun goes down that really piques our interest. From modded out Lambos to their insane Dekotora trucks, Tokyo's glowing car culture is unlike any other. 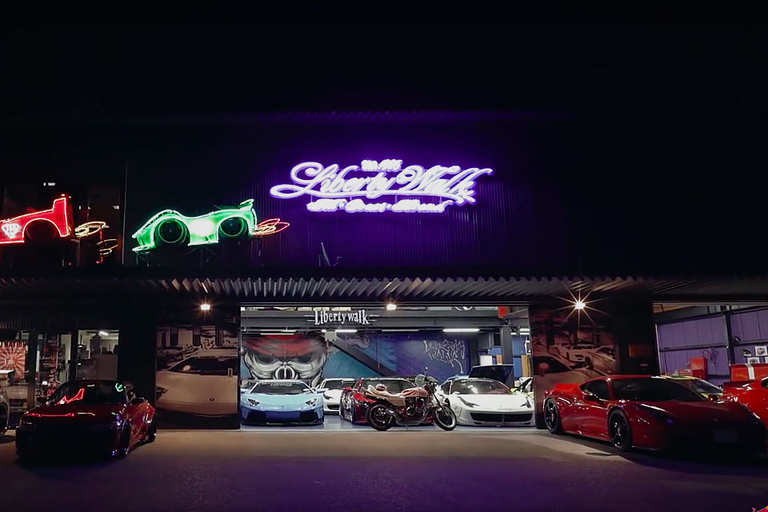 In this documentary, drift racer Mad Max heads to Japan after dark to meet the minds behind these rides. 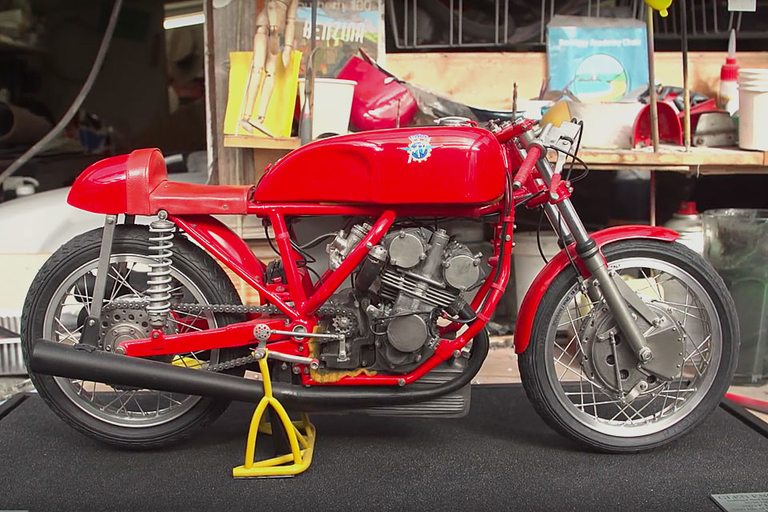 In a tiny shop in England, Glen English builds exquisitely detailed replicas — don't call them models — of racing motorcycles in 1/4 scale. Glen handcrafts every part, starting with handmade masters of each piece. Adam Savage visited Glen to get a look at the process behind these amazing, museum-quality replicas. Dulé Hill and James Roday are reprising their roles in the TV series Psych with Psych: The Movie, premiering December 7, 2018. 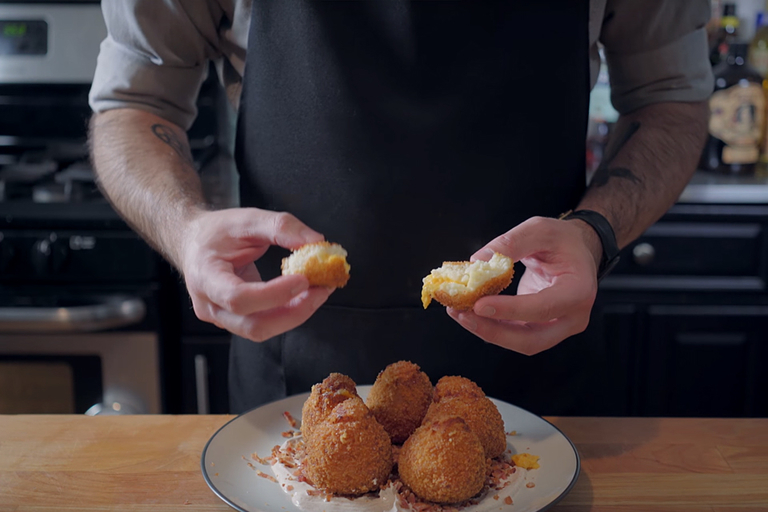 To celebrate, Babish makes one of the best stoner dishes from the show: quatro quesos dos fritos. Since a good thing is never good enough, Babish puts his own spin on the dish, making an improvement to the original. A life spent living on two rails gets stale — sometimes you want to fly. 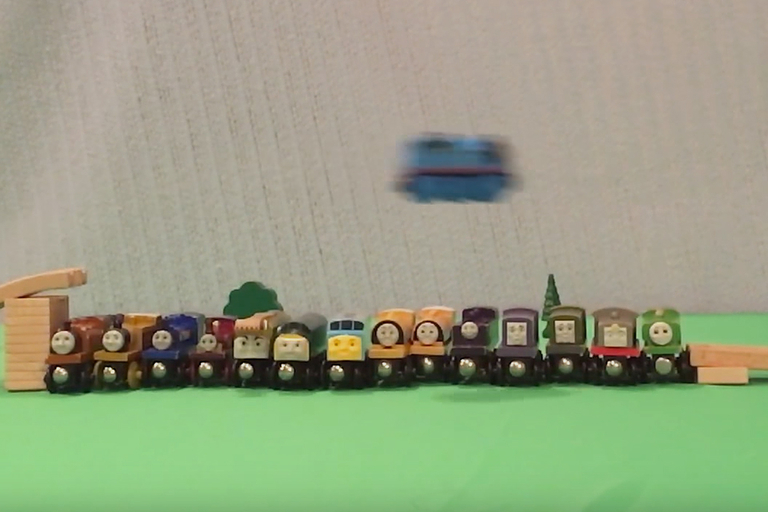 The famous children's book character Thomas the Tank engine finally gets to live out his dream, thrashing a two-rail wooden park and landing some vicious tricks.